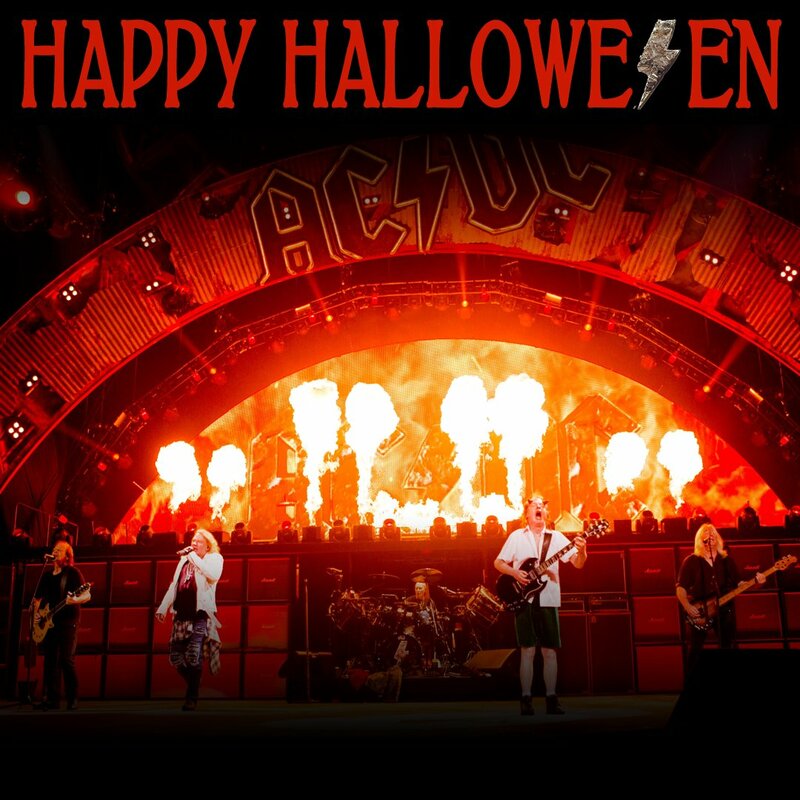 AC/DC are a heavy rock band from Australia that began their rise to fame with the debut album High Voltage. 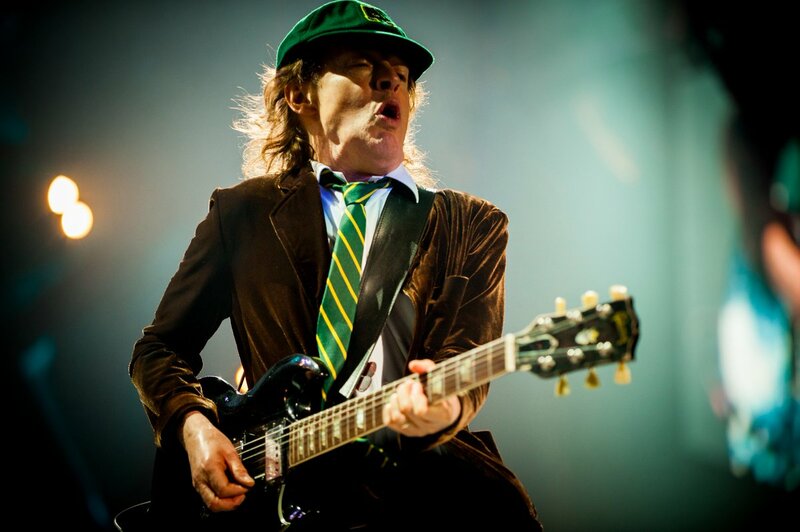 Formation: The band's name was chosen after Angus and Malcolm Young spotted the logo on their sister's sewing machine. They decided that the acronym was a suitable representation of the band's raw energy and powerful performances. 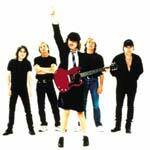 Born in Glasgow, Angus, Malcolm and George Young all moved with their family to Sydney, Australia, in 1963. George was the first of the brothers to learn guitar, and joined The Easybeats, a successful Australian rock band, with Malcolm following suit and joining The Velvet Underground (an Australian band, not their New York counterparts) AC/DC eventually formed in 1973, when Malcolm and Angus were joined by bassist Larry Van Kriedt, drummer Colin Burgess and vocalist Dave Evans. Their debut gig was at Chequers Club in Sydney, New Year's Eve, 1973. The band's line-up changed frequently during this early period, with Burgess being the first to get fired. 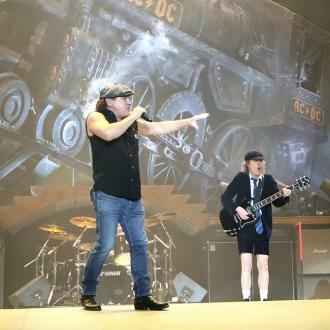 The schoolboy uniform was adopted after Angus had tried a number of other stage outfits, including a gorilla and Spiderman. Having decided that Evans was an unsuitable front person for the band, they eventually settled on Ronald Belford "Bon" Scott. Bon Scott joined the band in 1974 and by January the next year, the debut album, High Voltage had been recorded. 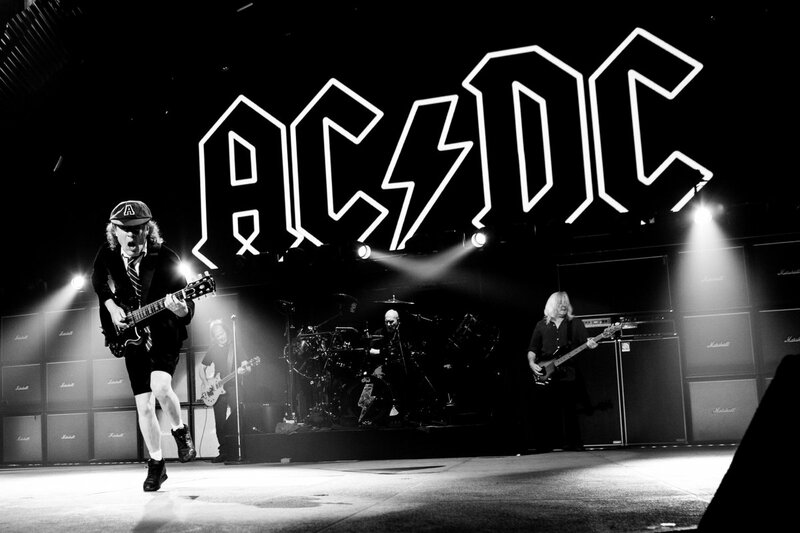 Success, Highlights and Hard Times: Following the release of High Voltage, AC/DC released the single 'It's A Long Way To The Top (If You Wanna Rock 'n' Roll)', which became something of an anthem for the band and their fans. 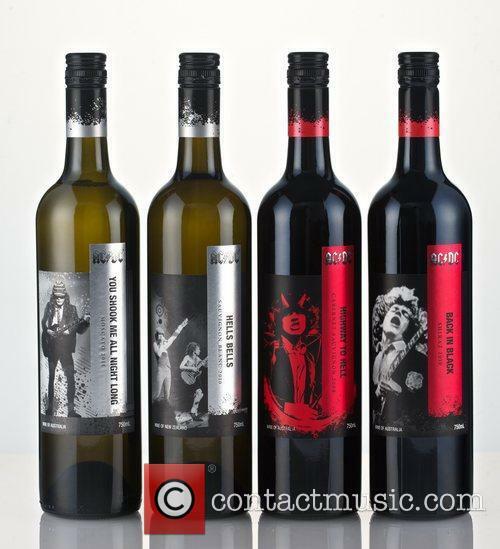 The band's success grew, thanks to a number of high profile Australian TV performances, as well as international tours with the likes of Kiss, Aerosmith, Cheap Trick and Blue Öyster Cult. A compilation of their first two albums, High Voltage and T.N.T. became the band's first album to be granted international distribution. 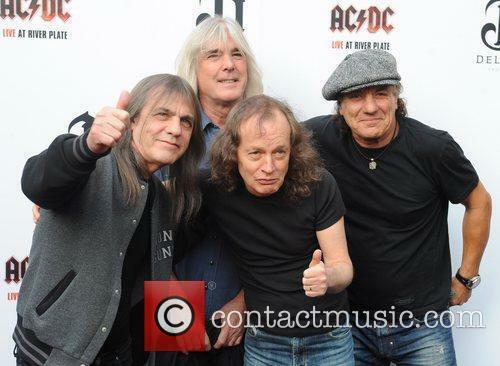 Their next studio album was Dirty Deeds Done Cheap, followed by 1977's Let There Be Rock. Around this time, Mark Evans was fired, due to personal differences with Angus Young. He was replaced by Cliff Williams. Williams' debut studio appearance was on Powerage. The supporting tour for the album spawned the live recording, If You Want Blood, You've Got It, recorded in Glasgow's Apollo Theatre. Highway to Hell was the band's first album to break into the US Top 100 album chart, promoting them to the top rank of the world's hard rock acts at the time. In February 1980, Bon Scott passed away. The official cause of death was named as 'death by misadventure' and 'acute alcohol poisoning'. He was buried in Fremantle, Australia. 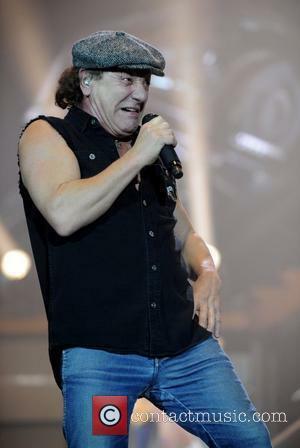 After much deliberation, the band decided to continue, and recruited Brian Johnson to take up the mantle of AC/DC vocalist. 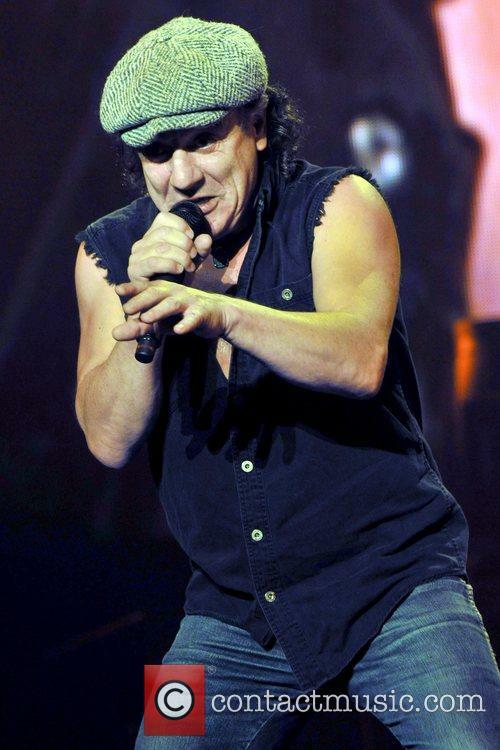 He helped the band to finish writing the album Back In Black, which they had begun with Bon Scott. 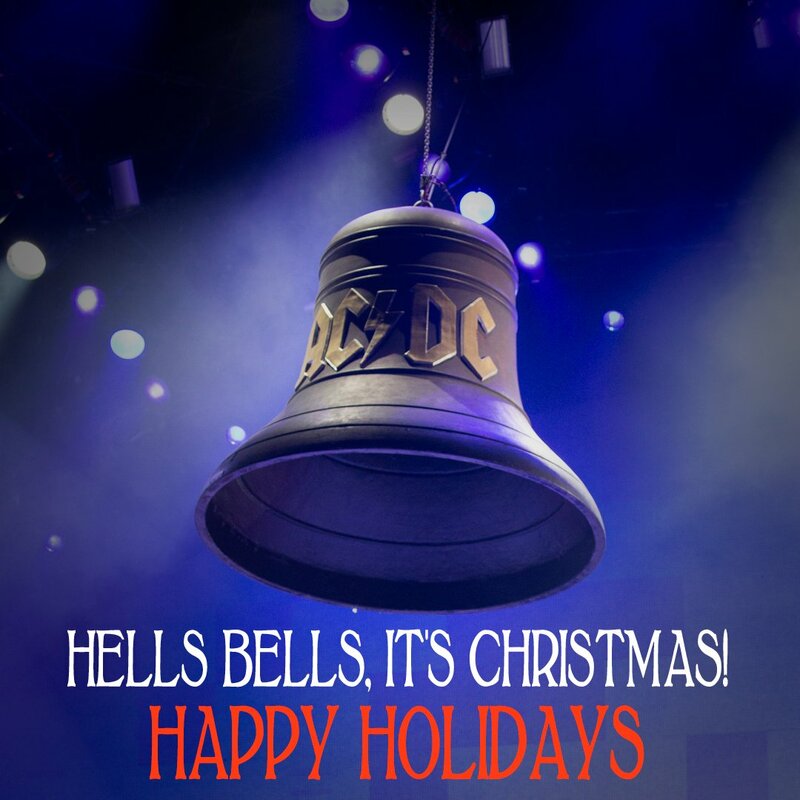 The album spawned the hits 'You Shook Me All Night Long' and 'Hells Bells'. The album has sold over 22 million copies, in the US alone. It was a UK number one and spent 131 weeks in the US album charts. For Those Of You About To Rock, We Salute You was released in 1981, to a positive critical and commercial response. In 1983, they self-produced the album Flick of The Switch, trying to return to their earlier raw production sound. 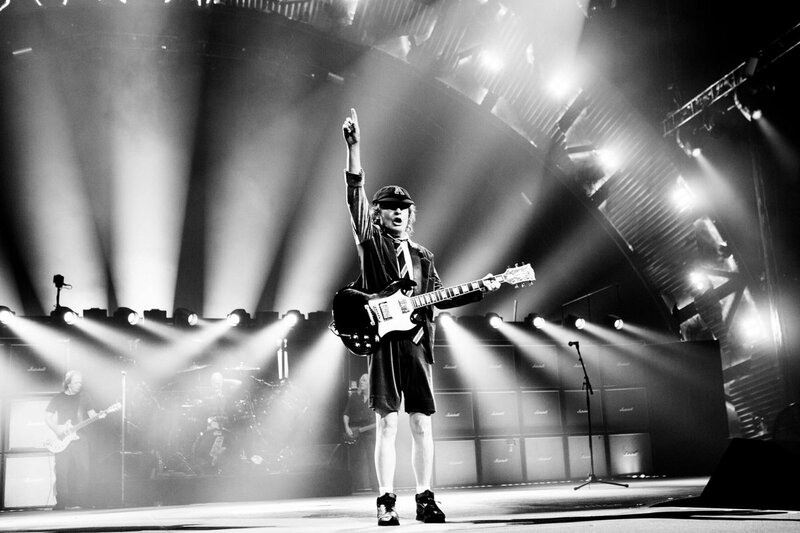 It was around this time that Phil Rudd and Angus Young's differences came to a head. Rudd was replaced by Simon Wright and Wright was later replaced by Chris Slade. 1986 saw the band release a compilation album, Who Made Who, which was the soundtrack to Stephen King's film Maximum Overdrive. In 1994, Rudd was invited back into the band and replaced Slade. 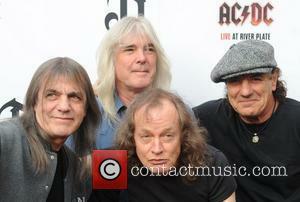 They released the album Ballbreaker with this line-up in place. In 2006, the band begun working on a new studio album and announced that it would be due for release in late 2008, for sale exclusively through WalMart stores. 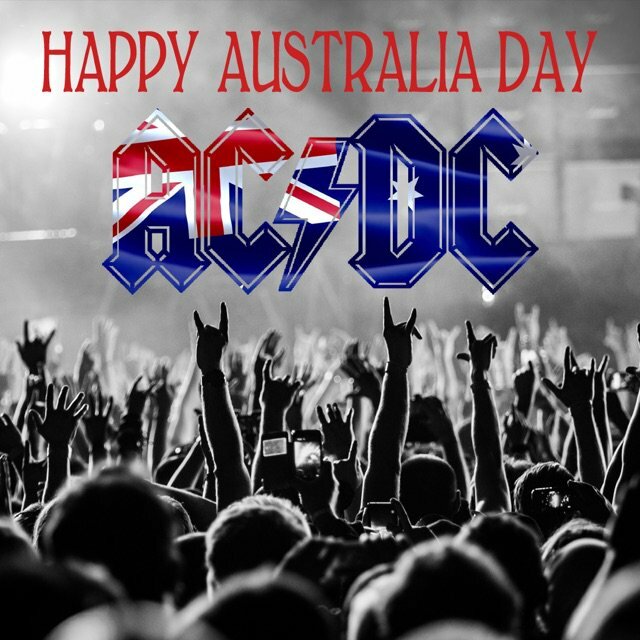 The Aussie Rockers played a concert at the team’s home ground last week. 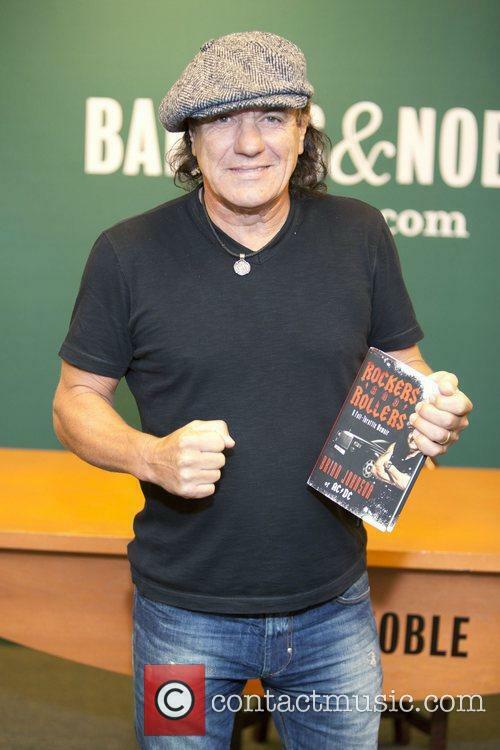 Chicago Cubs coach Joe Maddon has accused Aussie rockers AC/DC of messing up the baseball team’s Wrigley Field stadium, after they played a concert there last Tuesday (September 15). Maddon was speaking after the Cubs beat Milwaukee Brewers 9-5 on Monday, but made three errors during the game. 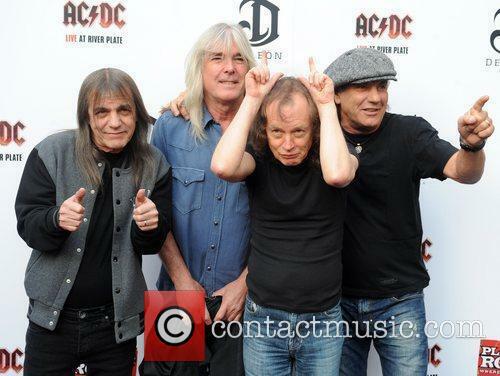 AC/DC have been accused of ‘messing up’ Wrigley Field after their concert last Tuesday. The drummer denies breaking the strict home detention conditions he was sentenced to last month. Former AC/DC drummer Phil Rudd has pleaded not guilty to breaching the conditions of his home detention sentence. Last month the 61 year old was arrested for breaching the strict conditions of his sentence by allegedly possessing and consuming alcohol at his home on New Zealand's North Island. 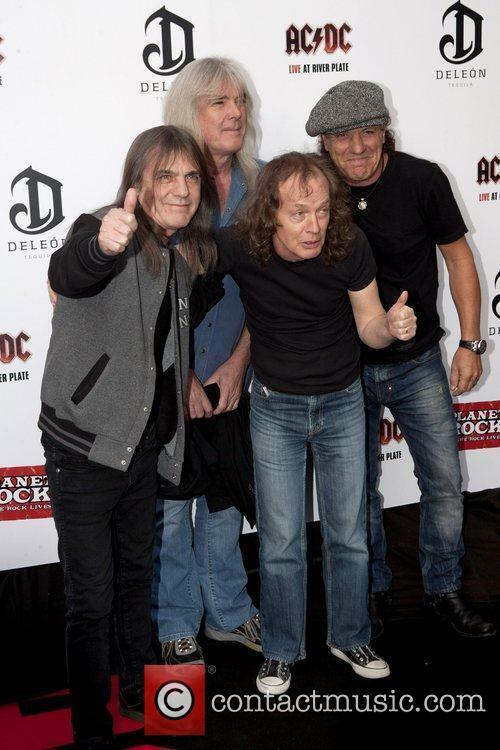 Rudd with his former AC/DC bandmates. When asked by reporters after the hearing if he was nervous about the case, the drummer replied: "No, the only thing I'm nervous about is I don't, I don't actually don't know what's going on.” The 61 year old has been allowed to remain in home confinement on bail, until the hearing regarding the alleged breach takes place in November. The drummer surprisingly pleaded guilty to the charges, but was remanded on bail for sentencing in June. Phil Rudd, the troubled drummer with rock titans AC/DC, pleaded guilty to charges of threatening to kill and possession of drugs, a court has heard. The embattled star, 60, had been scheduled to stand trial on Tuesday at the Tauranga district court in New Zealand, but has surprisingly entered a guilty plea the day before it is due to begin. 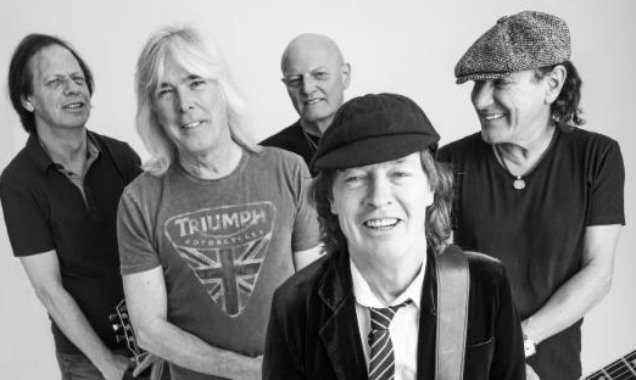 Kicking off in August, the tour sees the band joined by Chris Slade and Stevie Young. 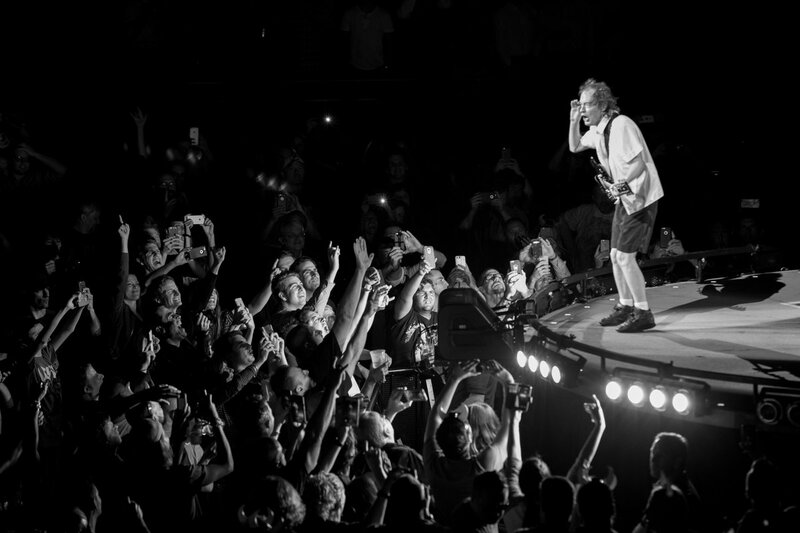 Rock legends AC/DC have finally announced the dates for their North American tour. 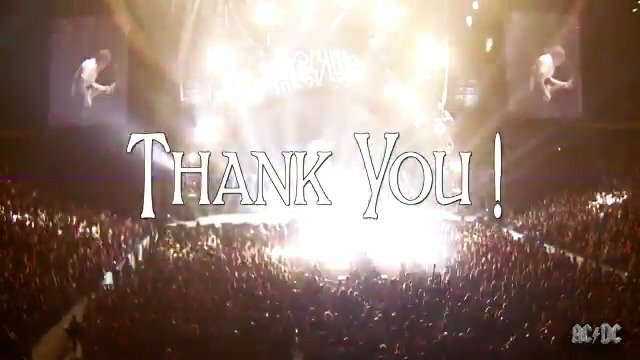 The group will be travelling the world with 'Rock or Bust' and, while they've already announced their Europe dates which will run from May to July, they know unveil details of the North American leg in August, which kicks of in Foxborough and finishes up in September at the Los Angeles' Dodger Stadium. 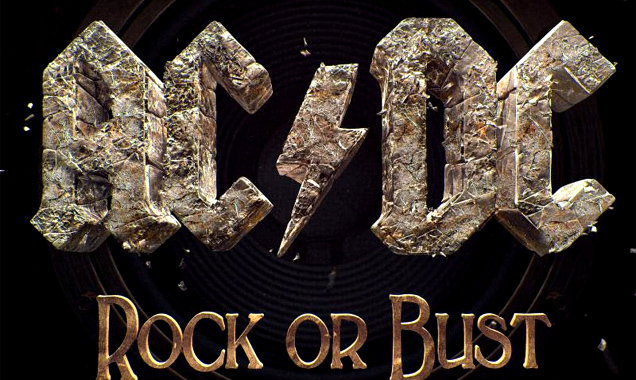 The 'Rock or Bust' world tour will begin in Holland on May 5th 2015. The studio album, which was released on December 2nd 2014, was the first album released since the phenomenal success of 2008's 'Black Ice'; a record which became a worldwide chart topper and officially the second best-selling album in the world that year. 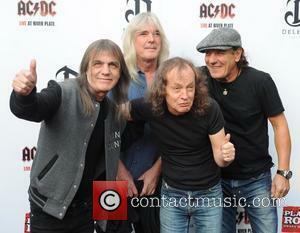 It features new guitarist Stevie Young, replacing his uncle Malcolm Young following his dementia diagnosis. 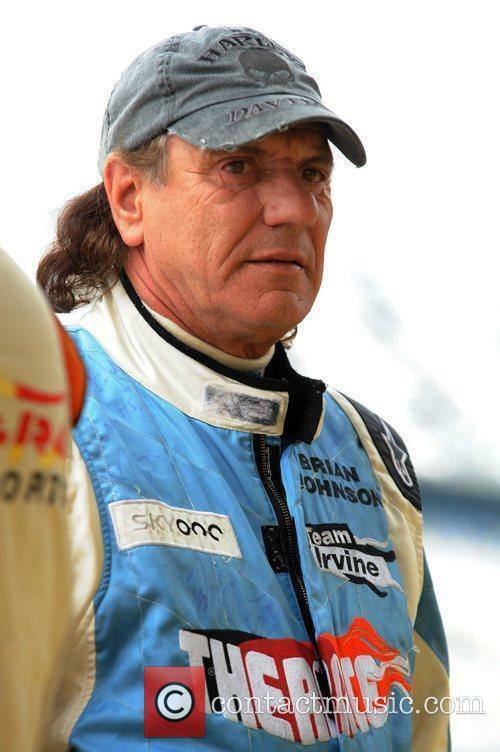 Drummer Phil Rudd has also been replaced for the forthcoming tour by the band's former drummer Chris Slade. Rudd still stands accused of threatening to kill and drug charges. AC/DC drummer Phil Rudd still faces a plethora of charges in his alleged murder plot scandal, but has had the most significant of the lot withdrawn. A New Zealand crown solicitor has chosen not to proceed with the attempting to procure murder charge, but Rudd is still under fire on threatening to kill and possession of methamphetamine and cannabis charges, among others. 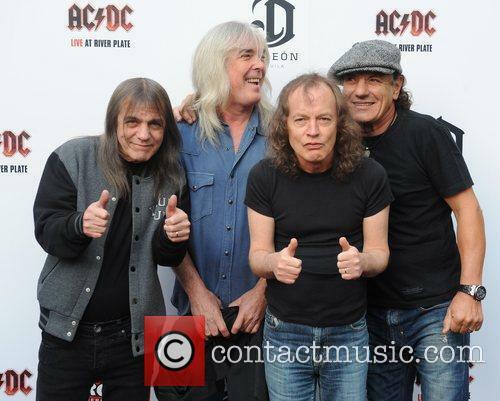 AC/DC's drummer Phil Rudd was absent from the band's recent press materials. According to the New York Daily News, Rudd’s lawyer, Paul Mabey, had little to say about the case, when his client faced the crown court on Thursday. Mabey explained that the charge should never have been laid by the New Zealand Police, who allegedly pushed the case without consulting Tauranga Crown Solicitor Greg Hollister-Jones, who agreed Thursday to strike the attempting to procure murder charge. 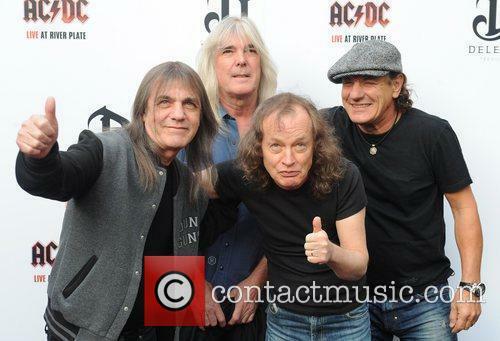 Phil Rudd was left off a press image of AC/DC last month. 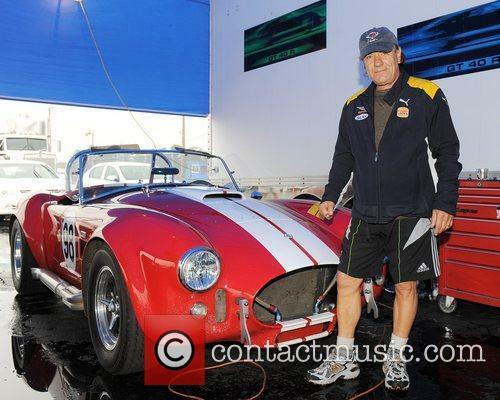 AC/DC drummer Phil Rudd, 60, has been arrested in New Zealand and charged with ordering the murder of two men. A member of the Taurango Central division of New Zealand Police confirmed the arrested though did not provide any further details. According to Stuff, Rudd was also charged with possession of methamphetamine, possession of cannabis and threatening to kill. The legendary band's long-time drummer appeared in court on Thursday afternoon and was released on bail shortly afterwards. He is due back for a hearing in three weeks, when a trial date could be set.